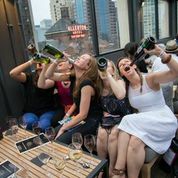 Wine Crawl is private wine tour in select cities that includes trips to popular wine bars, wineries and restaurants. 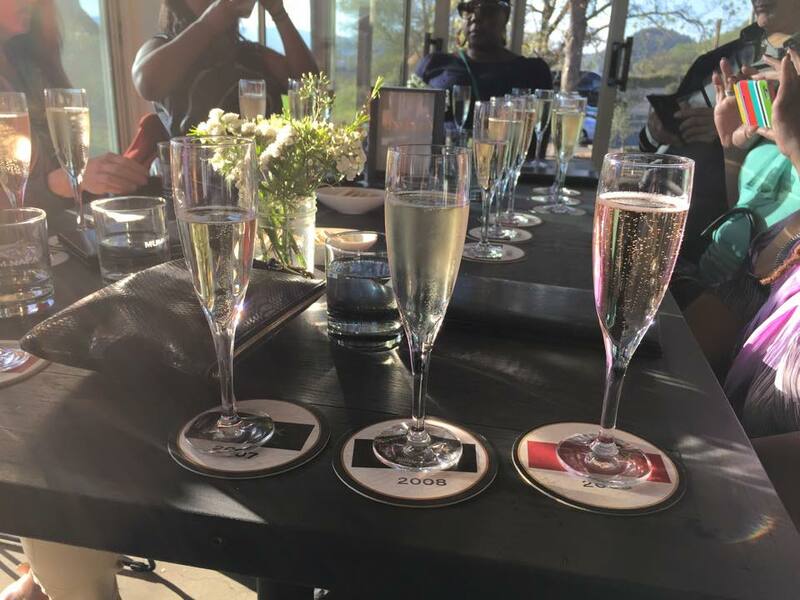 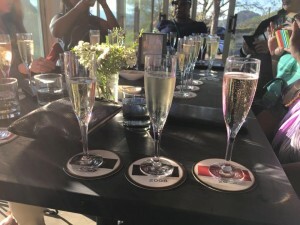 Originating as a one time event, it proved so popular that the Crawl expanded to spring summer and fall crawls and from Chicago to other cities including an annual “destination crawl” to Napa Valley. 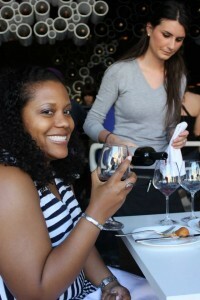 Wine Crawl now combine gourmet food, fine wine and other guilty pleasures along the journey. 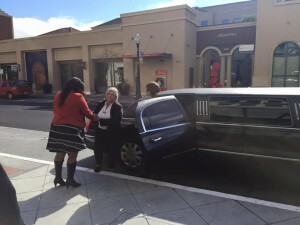 Starting late 2015 the company began adding private crawls for special events.